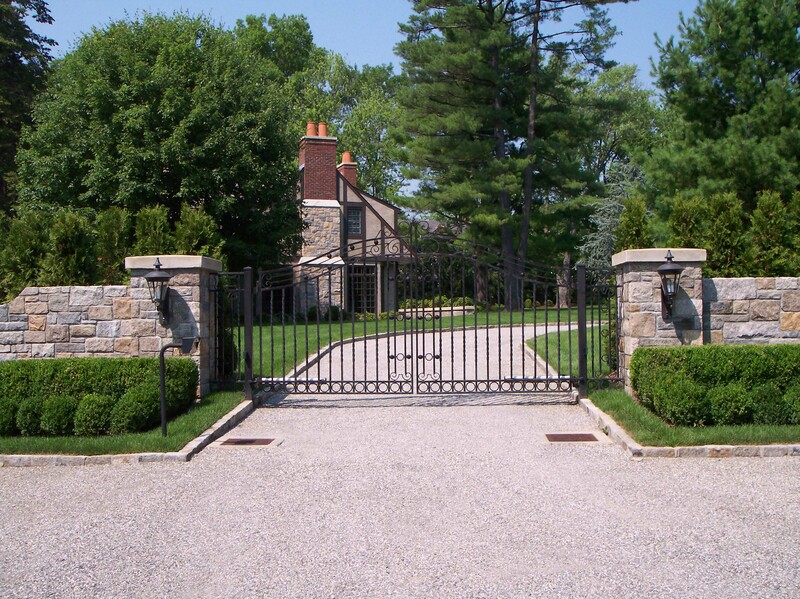 Not only does a custom driveway gate offer you added peace of mind & security for your property, but it can add to the beauty of your property, as well! 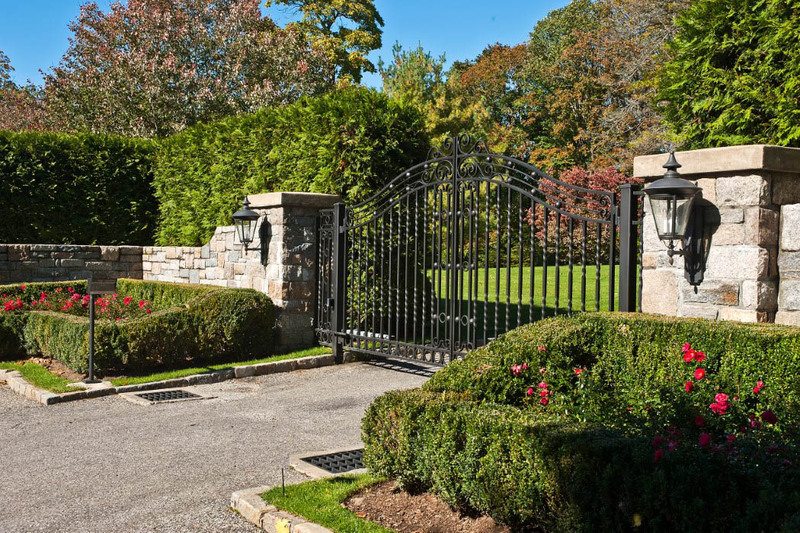 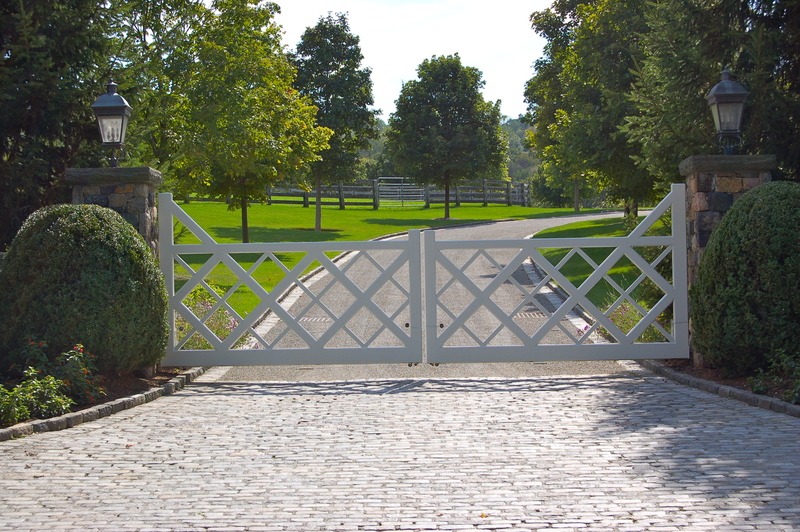 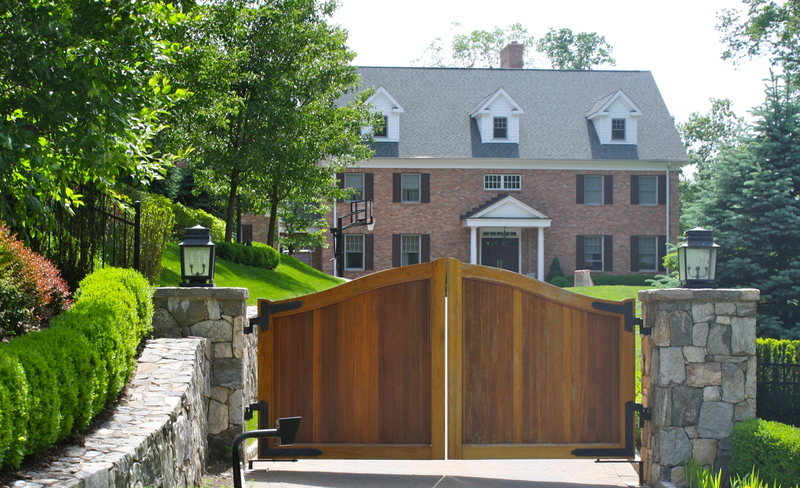 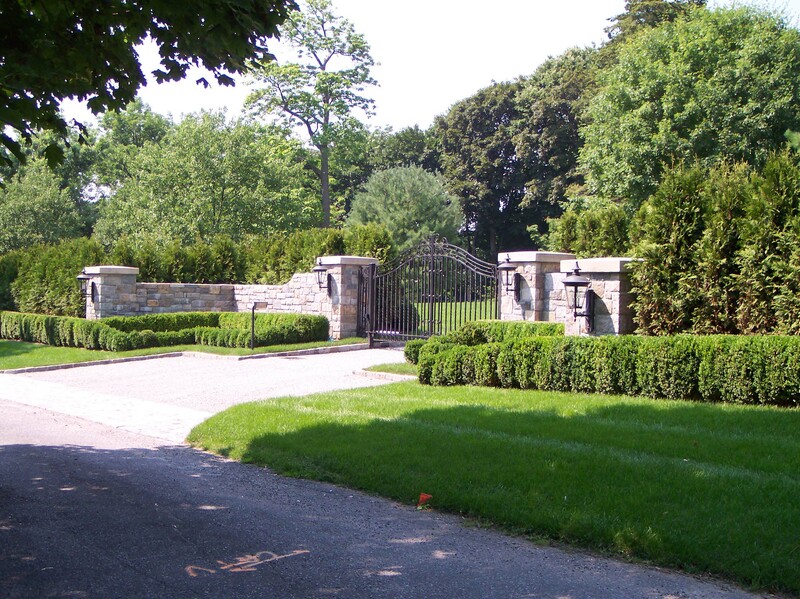 When we design a driveway gate, we feel that it is also about understanding the landscape design of the property. 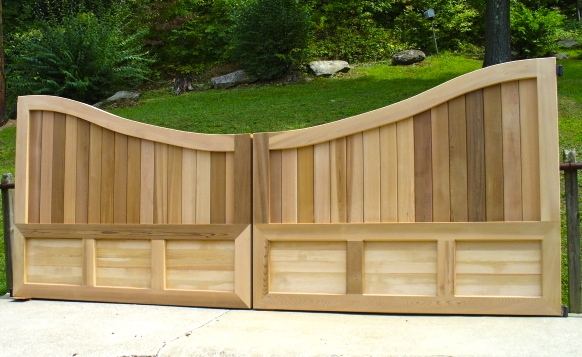 Red Fox Fence has an in-house design team that can properly design a beautiful entry gate that matches the look of your property. 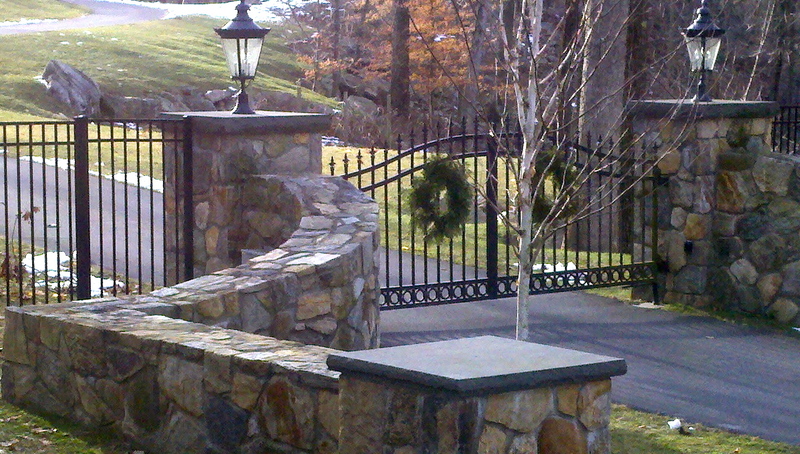 This can add a gorgeous, significant focal point to your home! 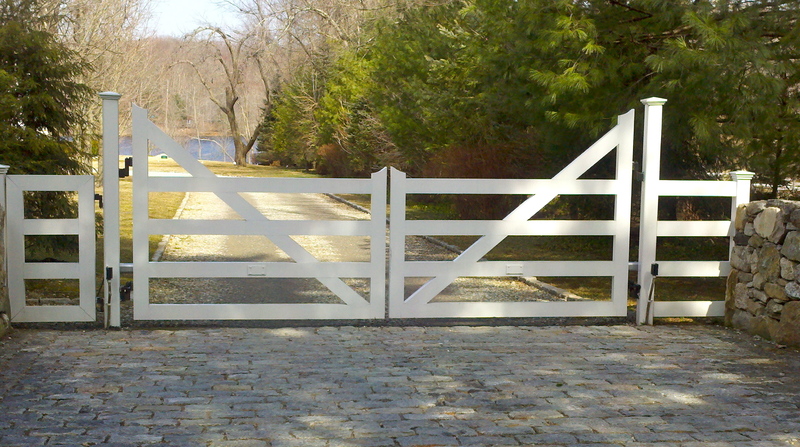 Red Fox takes this into consideration when we start the design of every driveway gate project. 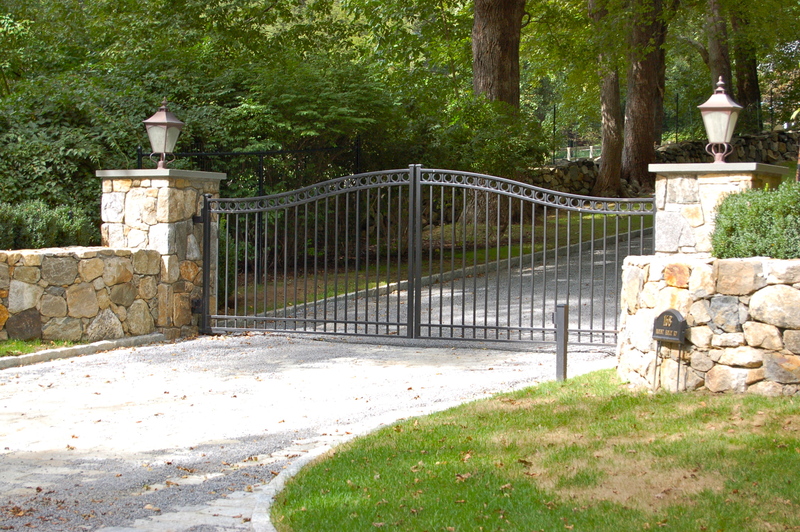 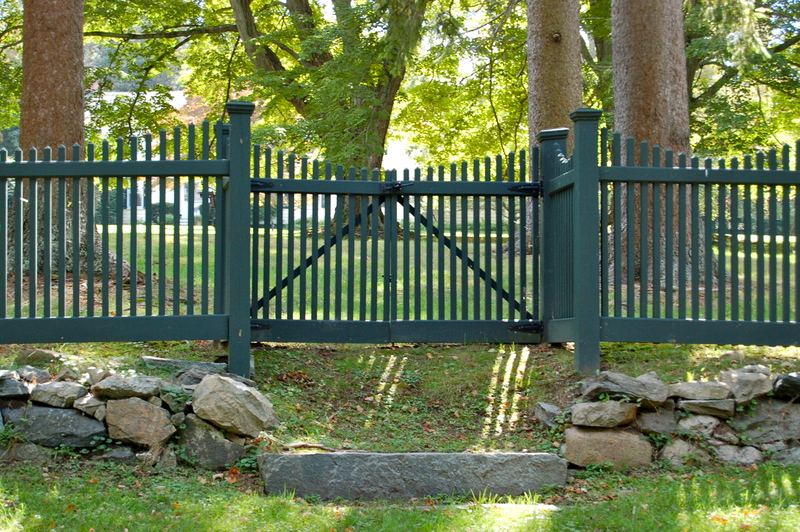 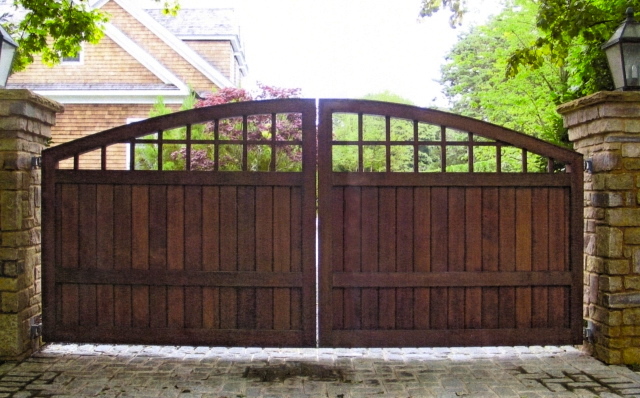 Most of the time, security is the first concern when a customer is looking for a new driveway gate. 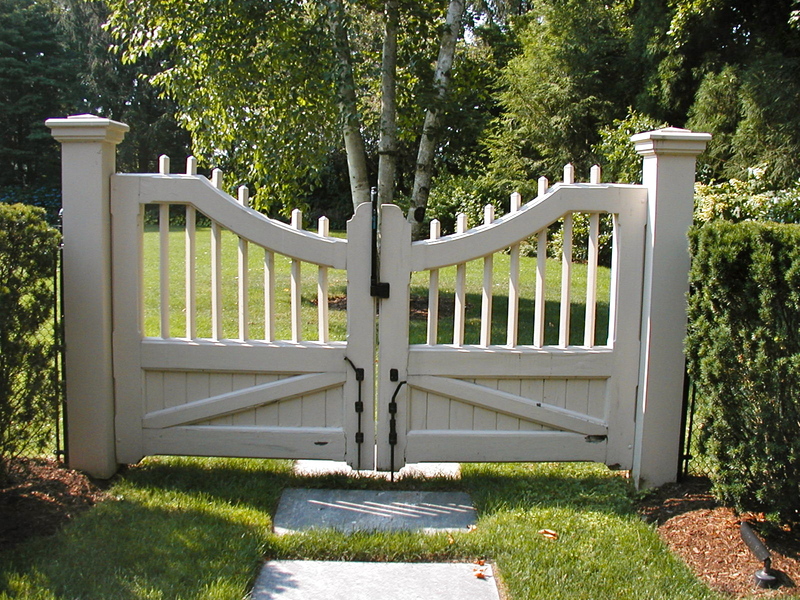 However, every customer, and their individual needs are unique. 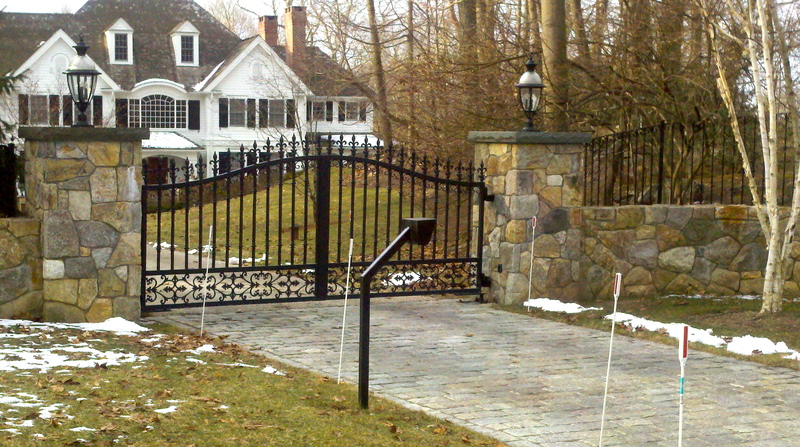 As is every custom entry gate that we design & install. 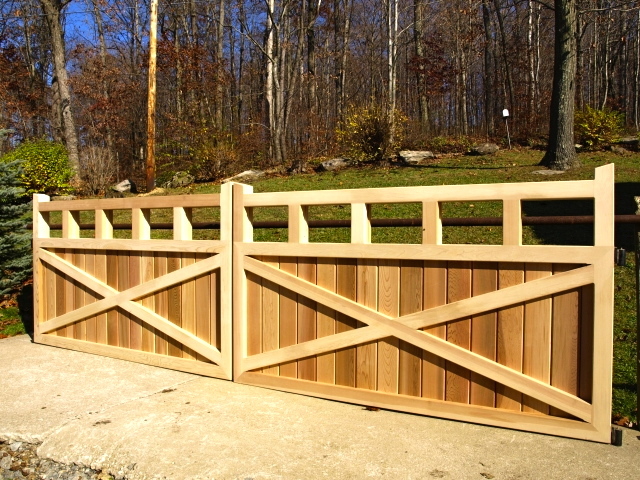 Remember, that with Red Fox Fence, we are fortunate to have an in-house design team. 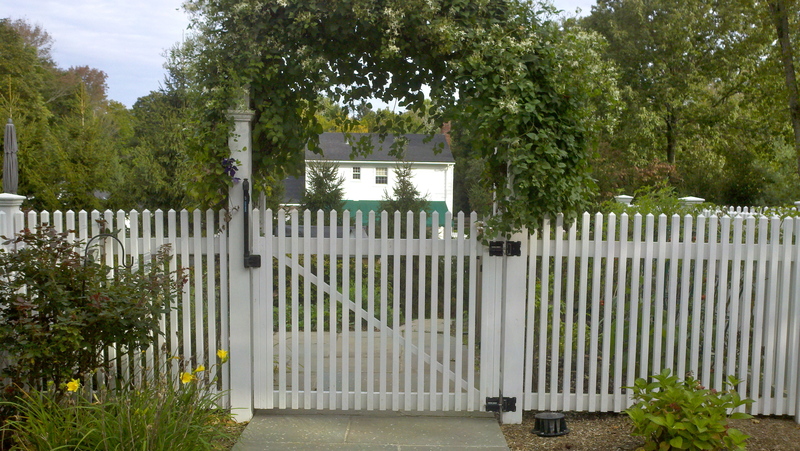 This allows real freedom in the design process, in which most of our customers have a much wider selection in their design requirements than they would have with other fence companies. 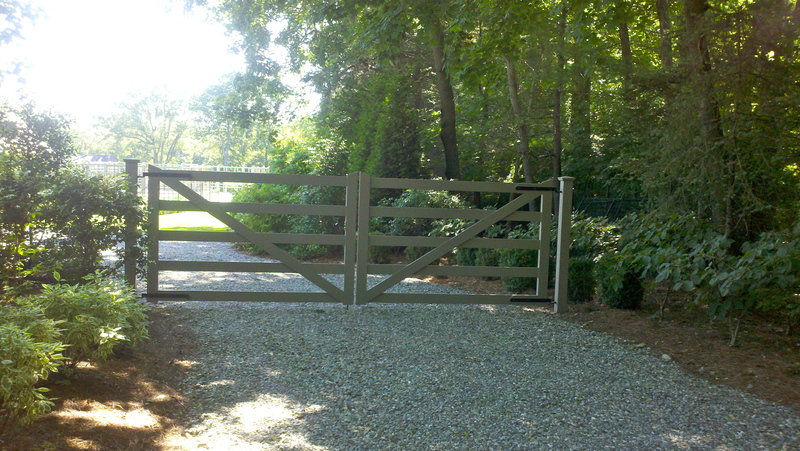 Red Fox Fence has over 12 years of experience building every kind of driveway entry gate that you could imagine. 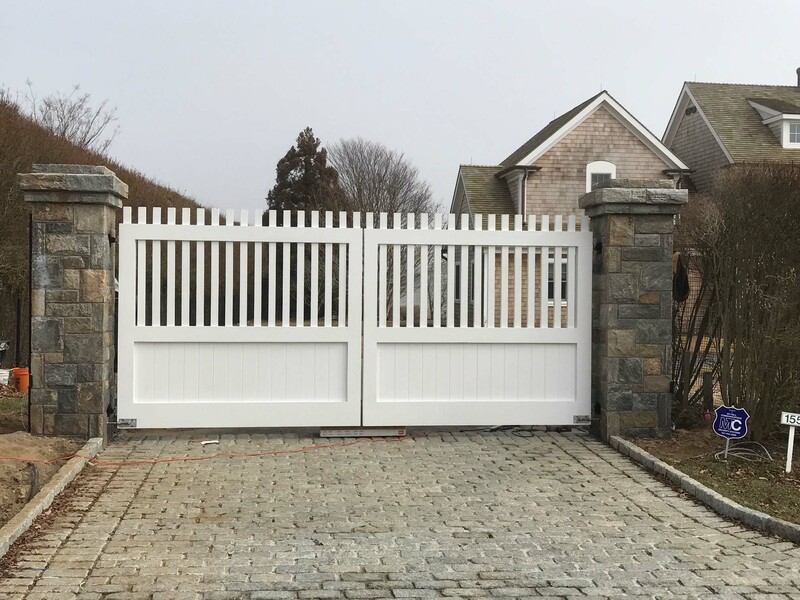 Having said that, instead of spending countless hours trying to figure out what type of entry gate you may like, we can bring you some great ideas that are a great aesthetic match to your property, but that are also functional, and can help secure your home.